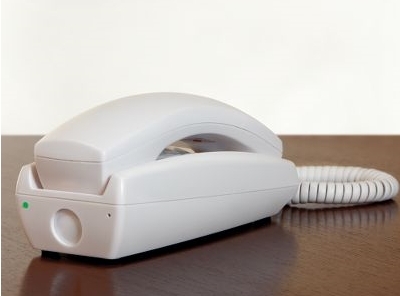 The motion detecting telephone can detect people walking around your room and can be set to dial a pre-set number when motion is detected. It has a built in microphone that records sound in the room and sends it to your mobile phone or another phone if needed. 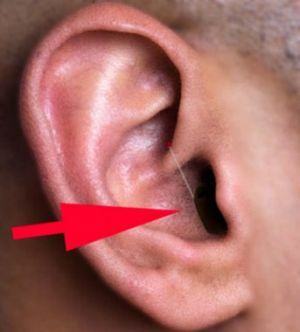 This device is not one I would choose to use due to how it hides almost inside your ear. This particular device is a two-way micro earpiece which is practically invisible. 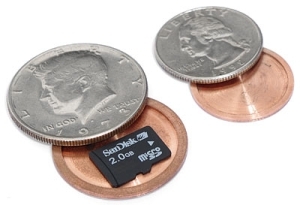 It can connect to many mobile devices to receive the signals with the 2.5mm audio output. It costs $650 and would be good for security type operations where the user doesn’t mind the possibility of loosing it inside their head. If you are the paranoid sort who thinks everyone is watching you then a hidden camera detector is ideal for you. What this device does it helps you track down if someone has planted a wireless spy camera in your room. The unit is small enough to carry around and will warn you via a flashing LED light if a wireless camera is in range. You can also use the audible alarm too to warn you. The unit can detect frequencies from 50MHz to 3GHz and has some wizardry inside to help reduce false alarms. 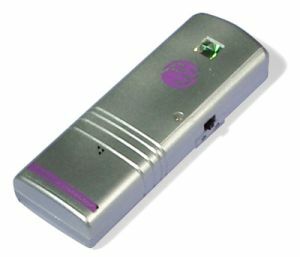 This device is an audio surveillance spying device which uses a SIM card allowing you to call and snoop on those in the room. It has a magnetic core allowing it to be attached to metal objects which ideally should be hidden. The microphone is built in to the device and is activated when you call a phone number. It can pick up audio from around 10 meters away. The system works silently so that it doesn’t get found. The battery will power the device for 2 to 3 hours and if an external battery is used it can get about 6 to 7 hours of usage. The GSM parts of the device work on 900, 1800 or 1900MHz (tri-band). The ZRAD costs $149 and is available from Vavolo.